Welcome to the quick start installation guide. 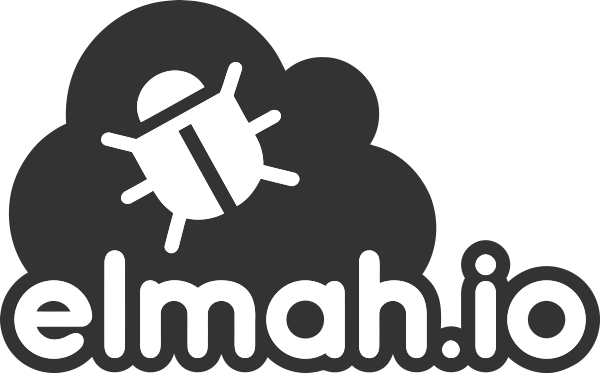 Here you will find a quick introduction to installing elmah.io. For the full overview, read through the individual guides by clicking a technology in the left menu. During the installation, you will be asked for your API key and log ID. Make sure to insert your API key and log ID. For more information, check out the installation guides for ASP.NET Core and Microsoft.Extensions.Logging.